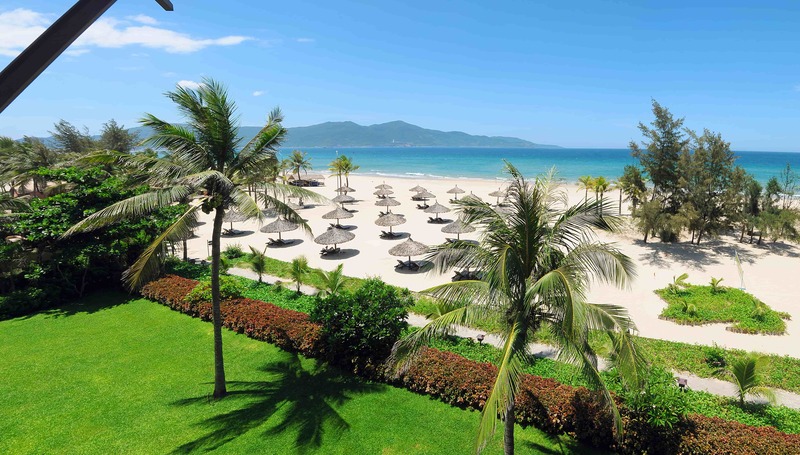 This world class resort, Furama Danang, reputable as the best beach culinary resort in Vietnam, overlooking the long stretch of wide white sand on Danang Beach, is a gateway to three World Heritage Sites of Hoi An (20 minutes), My Son (90 minutes) and Hue (2 hours). 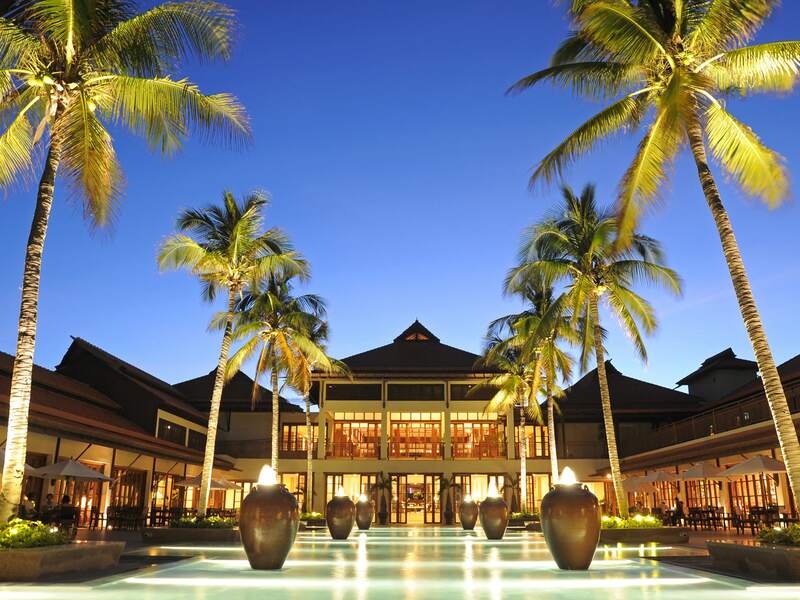 The 198 rooms and suites plus 50 two to four bedroom pool villas make it the Vietnam’s most prestigious resort with honored guests, royalty, presidents, movie stars, and international business leaders. 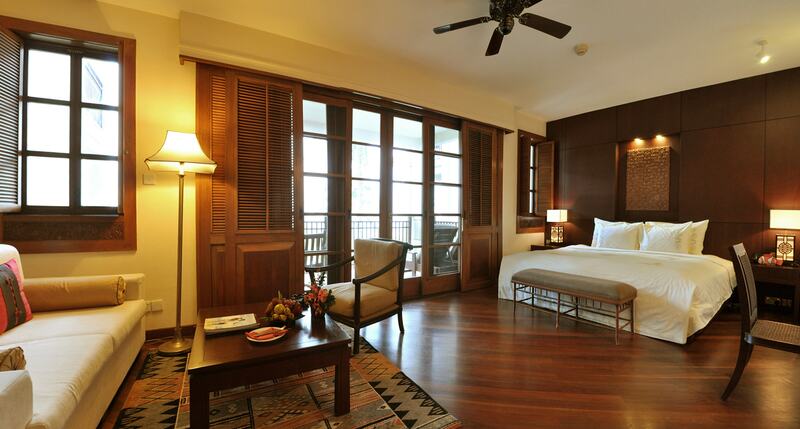 Each room and suite features tasteful décor from polished timber floors to a marble bathroom and guarantees to leave a lasting impression. 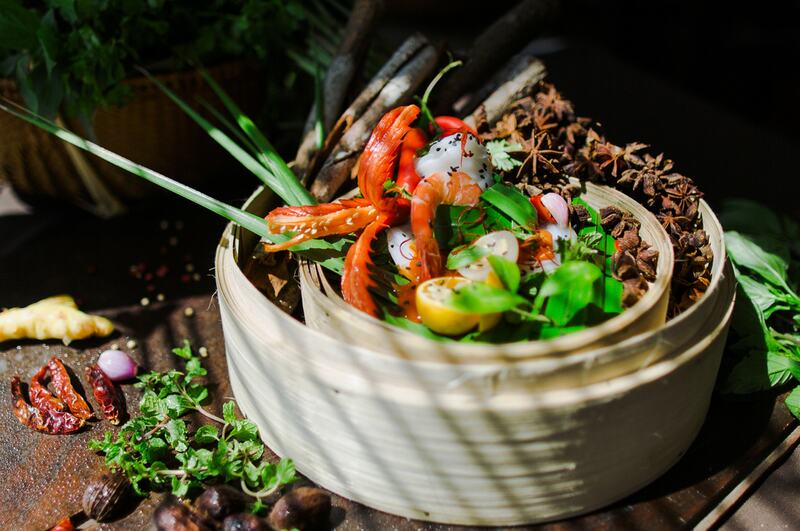 The resort’s culinary experience features a mixture of the authentic and locally inspired Vietnamese, Asian, Italian and other European cuisines plus the best imported steaks. From the casual bars overlooking the Pacific Ocean or by the Lagoon pool in the middle of the tropical garden to the true Italian flare offered at the Don Cipriani’s and the Asian touch of Café Indochine or the renowned Wagyu, Kobe beef at the beach-front Steak House “The Fan”, not to mention the stunning Seafood Market Buffet “cooked to your tastes” and Afternoon Tea Buffet are daily unique in Central Vietnam. Beside the very traditional 16-string instrument performance, guitar soloist and live Filipino music band, there’s a Cham Dance Art and Vietnamese Folklore performances being on the resort’s beach, free entry to all guests. This award-winning resort offers extensive diving spots just off one of the world’s most luxurious beaches as well as many other water sports and spa treatments. For those who like to work out on their holidays, there’s a Fitness Centre in our Health Club. Use of swimming pools, games rooms, kid club, sauna and steam bath as well as tai chi classes in the morning is free of charge.